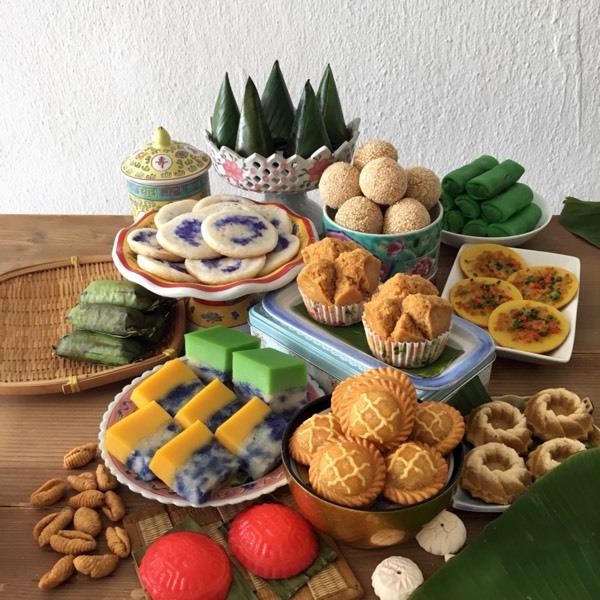 Join us for an afternoon of nostalgia with Irene Ho; author of Nostalgic Kueh Recipes. 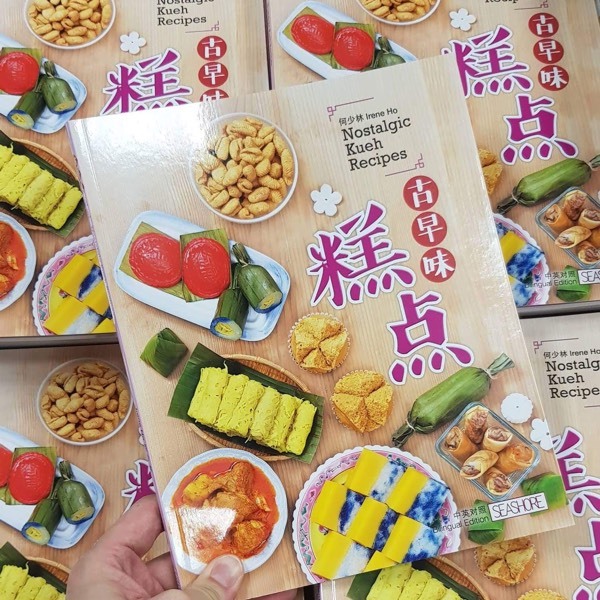 Come celebrate the book launch, watch a live demo of 2 recipes and stay on to enjoy a variety of kueh & refreshments featured on the book. Come dressed to the nines in your kebayas, mingle, make friends and makan-makan with us! *Ticket price includes entrance for 1 pax (children will require their own ticket) and makan-makan session after the live demonstration. *Bring along your recipe book for an autograph session. *Copies are available for purchase on event day. *Tickets are limited. For enquiries please get in touch via Whatsapp at +60122524008.